In today's ultra-speedy world; MySnappyCart is what we would like to shout about this week! Your groceries delivered anytime, anywhere. 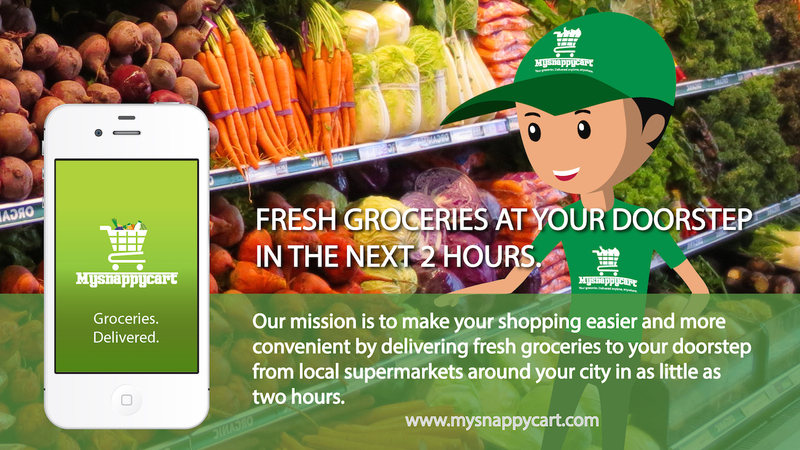 MySnappyCart is Hong Kong’s first 2 hour grocery delivery service. The unique point of difference is the trained personal shoppers that purchase groceries from multiple stores and deliver them to your doorstep in less than 2 hours, or at any time that is convenient to you. 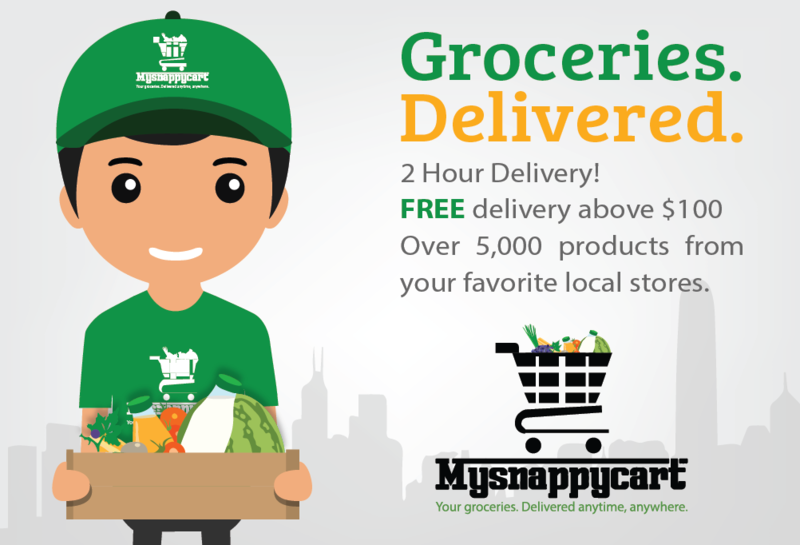 With free delivery for all orders over $100 and opening hours of 9am-10pm 7 days a week, MySnappyCart has simplified the lives of Hong Kongers city wide. We chat with Sabrina, founder of MySnappyCart, to learn about what drives such a fast paced vision. I had the idea of starting a grocery delivery service 6 months ago. While chatting to a few close friends, we realized that we all spent close to 4 hours a week on grocery shopping, imagine all the wonderful things we could have done with our time! So I decided to venture into a model that is unique to Hong Kong yet proven very successful in the US. Have you needed to rent an enormous factory to keep up with orders? 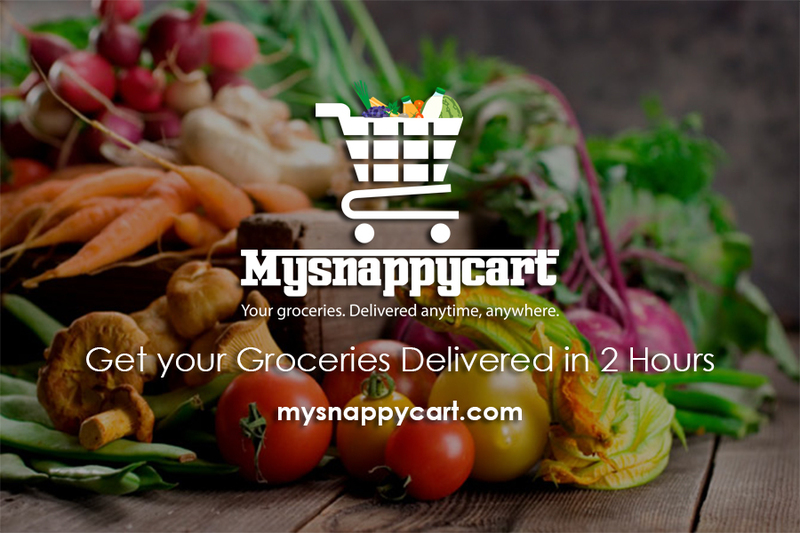 MySnappyCart does not maintain warehouses or trucks. Instead, our trained shoppers assemble the orders out of existing supermarkets like ParknShop, Wellcome, and other local stores. This way we can provide a vast selection and extremely quick delivery from large chains as well as specialty shops. In Hong Kong people are always busy and strapped for time and I believe this concept would help them save precious time so they could focus on the important things in life. What do you find takes most of your brainspace these days? 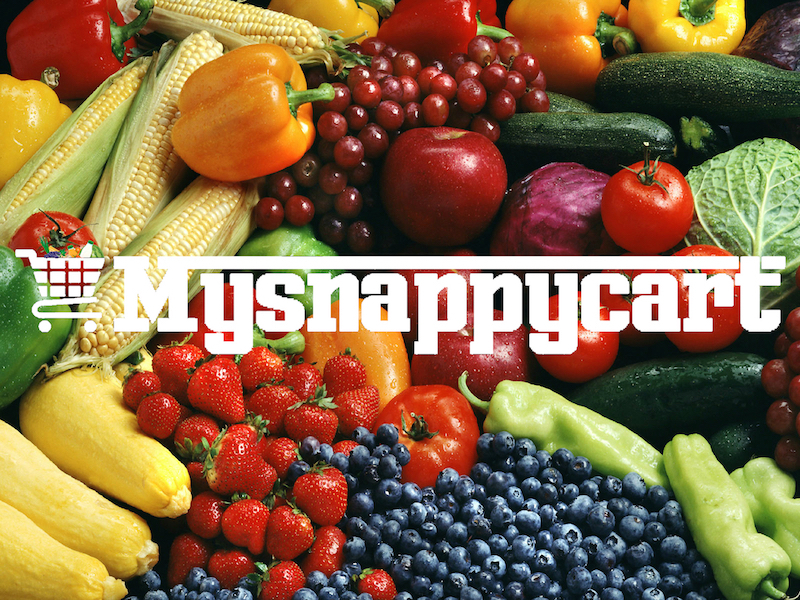 MySnappy Cart is my baby, which needs nurturing, time and attention every second of the day. Being an e-commerce site, we need to make sure that we provide the same level of exceptional service to our customers, every day, every hour, every order clicked. What kind of schedule is required to keep that up? I am generally up by 7am with my kids and go to bed anytime after 11pm. I love working at night, when everyone else is asleep! What does the morning look like for you? I love my morning workouts, it leaves me energized and ready to tackle anything! And for breakfast I had a cup of freshly brewed coffee and french toast. What three tips would you give people to see the same kind of dreams achieved? How do you maintain passion for what you're pursuing? Well, I believe one shouldn’t start a company, just to start a company. You should start a company to truly solve a problem you really care about. I have always had a soft spot for e-commerce. With soaring rents in the Hong Kong and a growing acceptance of online shopping, e-tailing in this city is definitely promising. People here in Hong Kong are busy, there just isn’t enough time to go shopping, so going online provides the perfect solution. The fact that we help people save valuable time, provides an immense satisfaction in doing what we do. The biggest is 'failure means game over'. If you start a business and it doesn’t succeed then you should quit. To be a successful entrepreneur, persistence is key, because they face rejection at almost every turn. Entrepreneurs often see things when others do not and when they innovate it takes time for people to accept or change. From customers to angel investors and venture capitalists, entrepreneurs are thrown rejection in all shapes and sizes. And what do you see yourself doing in three years? While we are starting off in Hong Kong, expansions across South East Asia are imminent. But before that, our goal is to have the full selection of offline stores, offering unparalleled selection for customers. Like this? Read last week's Foodie Startup Diary on Hong Kong's first craft beer store, Craftissimo, here.